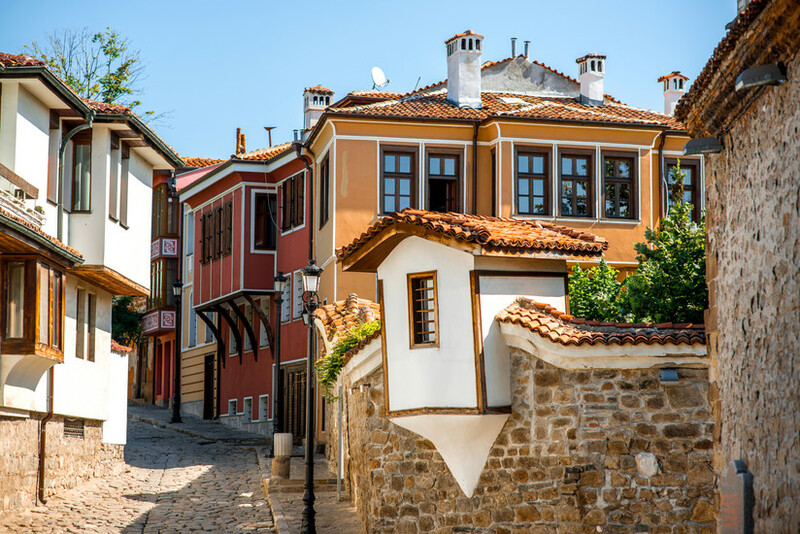 Plovdiv is conveniently located on the Trakia motorway which runs from Sofia to the Black Sea town of Burgas and is about 145 km (an hour and half) from Sofia and 254 km (two and a half hours) from Burgas. 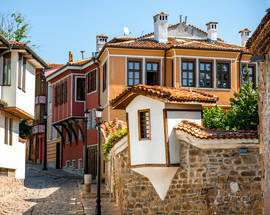 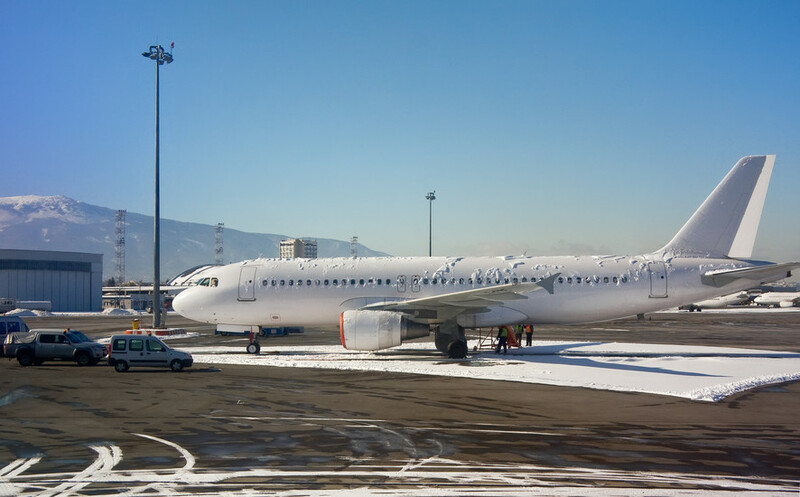 ​Plovdiv has its own airport, mainly used during the winter season but also with regular flights coming in from the UK via Ryan Air several times a week. 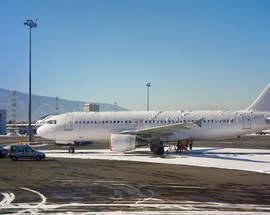 Many of the major operators fly in and out of Sofia, including package tours and low cost airlines such as Easyjet and Wizzair. 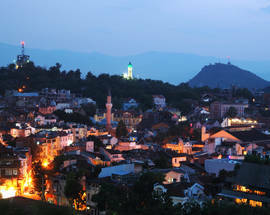 There are regular bus and train services between Plovdiv and Sofia, bus being the faster option. 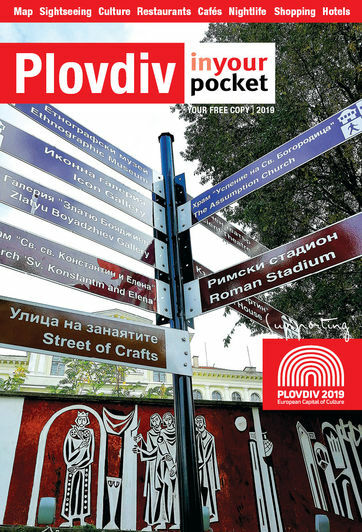 In all there are three exits for Plovdiv, the second one (blue route 64) being the most direct if you want to get to the city centre. 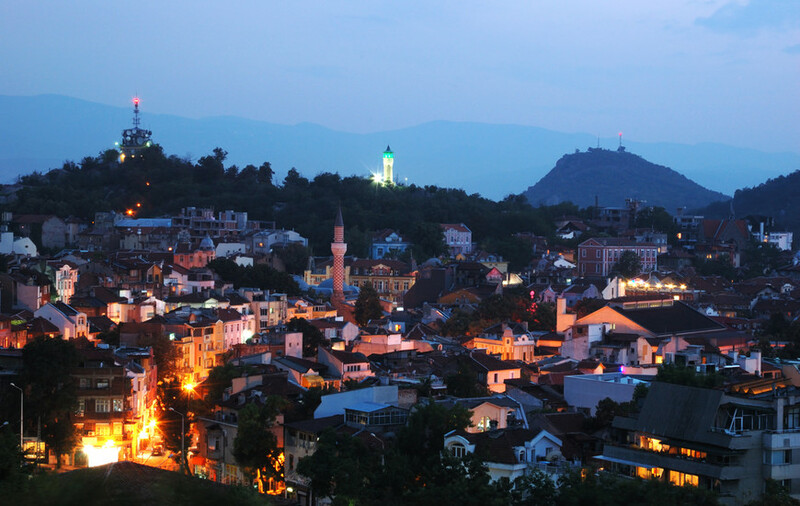 Past various industrial units and car showrooms - you will need to take a left at bul.Bulgaria and then right at the next roundabout past the Plovdiv Fairgrounds.